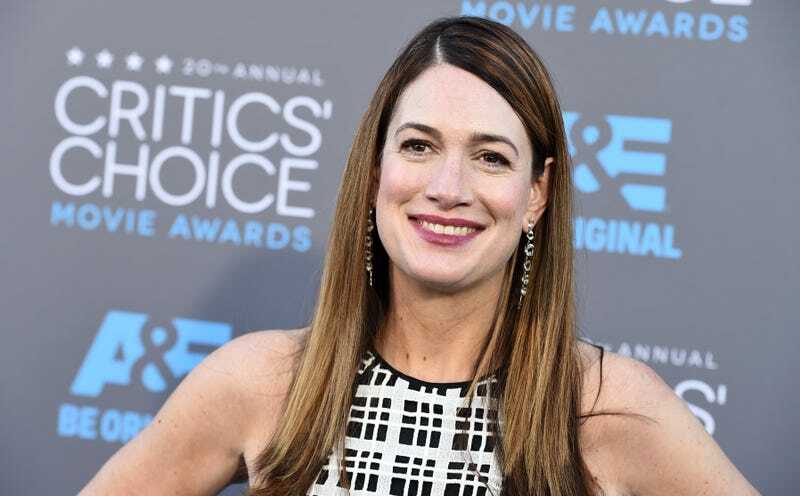 On Thursday, Variety reported that Gone Girl author Gillian Flynn had signed a deal with Amazon Studios to devise an American adaptation of the British TV series Utopia. The deal has Flynn creating, executive producing and show-running a nine-episode straight-to-series order. The original Utopia series, created by Dennis Kelly, was about a group of young adults who, per Variety, are “mercilessly hunted by a shadowy deep state organization after they come in to possession of a near mythical cult underground graphic novel.” It premiered in 2013 and ran for two seasons. Meanwhile, Flynn’s novel Sharp Objects has been made into an HBO mini-series starring Amy Adams, Patricia Clarkson, Chris Messina, Eliza Scanlen, Elizabeth Perkins and Matt Craven.